Loving kindness reaches out and touches everyone, gently healing mind, body, and spirit. May 31, 2015 at 6:26 pm | Posted in Astrology | Comments Off on John Forbes Nash Jr. But after a life time of self persuite, I ask, What truely is logic? my questions’ve taken me through the physical, the metaphysical, the delusional, and back. the small speech professor John Forbes Nash Jr. gave in his nobel award ceremony, a true genuis who knew the true value of the RIGHT woman. R.I.P ‪John Forbes Nash Jr. The Sun rules Leo and Neptune is assigned to Pisces. Neptune blows away boundaries and allows for energy to merge. Make notes of any insights which arrive via mediation or prayer. Mercury may be retrograde and causing delays to travel or business plans, but the sun is giving us all a reason to romance the nights away, and look forward to entertaining days to come. We may still be impatient, forced to take a back seat or wait for someone to come to their senses, but whatever the case, live by your wits, instinct and belief that what goodness you put out into the world, will come back tenfold to bring you blessings too. 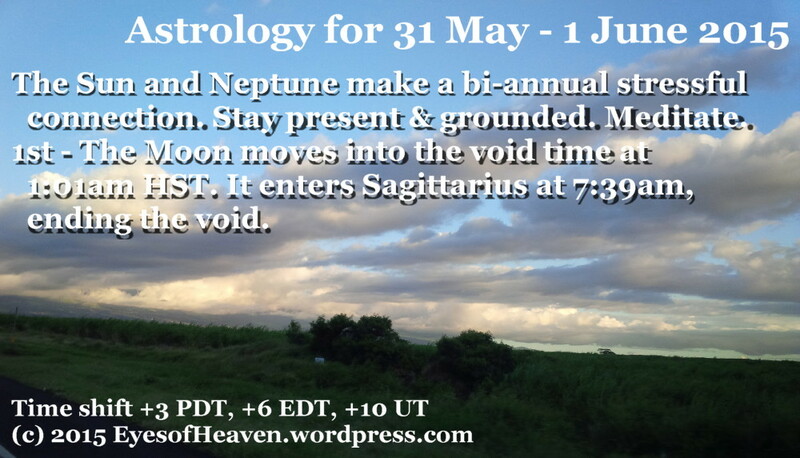 The Moon waxes Full Tuesday June 2 at 11 degrees of Sagittarius at 12:19 PM EDT. The Sabian symbol associated with this time is, “A flag turns into an eagle; the eagle into a chanticleer saluting the dawn.” The eagle symbolizes spiritual will and the ability to rise above mundane perceptions to a place of higher consciousness and clarity of purpose. The eagle flies high and can see the dawn early from a great height – the chantileer ( a name for a rooster used in fairy tales) announces the dawn’s arrival. This full moon cycle is mirrored by a celestial alignment. Astronomically, the Sun is in the Bull (Taurus) and the Moon will be in Scorpius (the Scorpion) for the full moon. Interestingly, primary star systems within the same two constellations are also in opposition: Antares in Scorpius and Aldebaran – the eye of the Bull – in the Bull. Antares means “not Ares”. It indicated to the early sky watchers that this reddish star was not the planet Mars (Ares). However, the deeper meaning is that in Scorpio, one is to transcend the Mars rulership of Scorpio and move into the higher functioning of the sign. The animals associated with Scorpio portray this evolution. Lowest Scorpio, symbolized by the scorpion, is secretive, aggressive when engaged and dangerous when cornered. Isolating and cautious, the Mars quality is that of needing help from no one – independent, self-existing, and contrary.